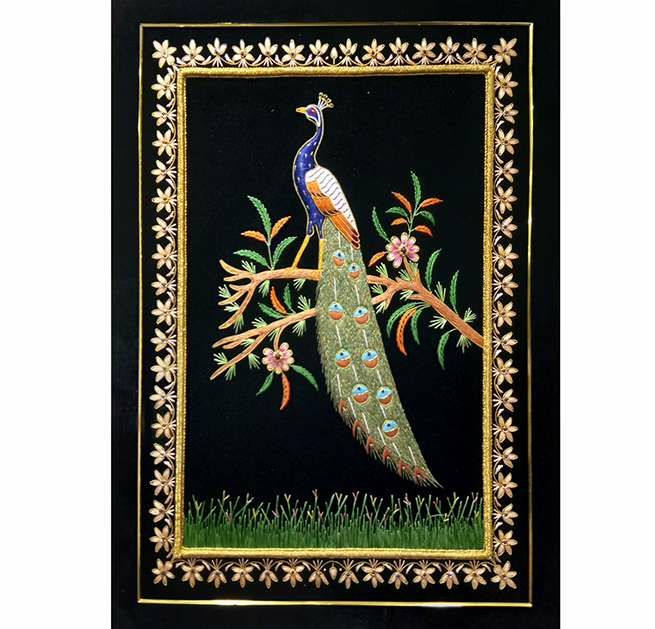 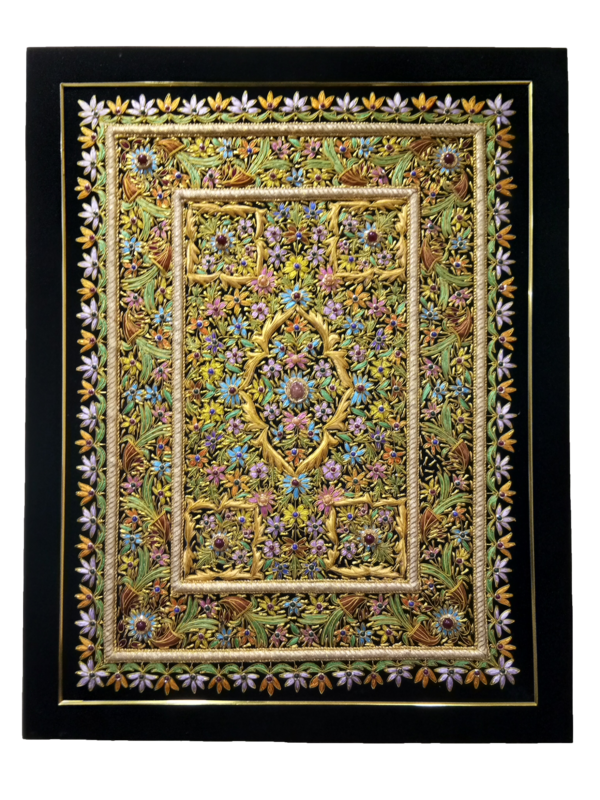 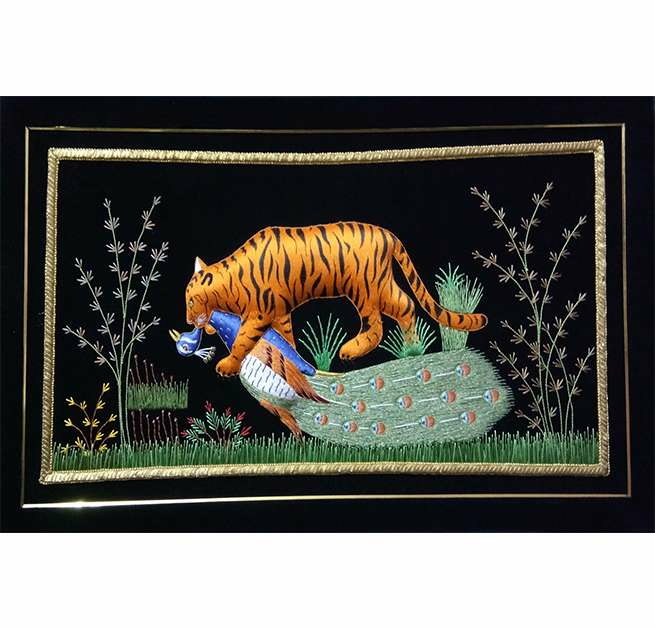 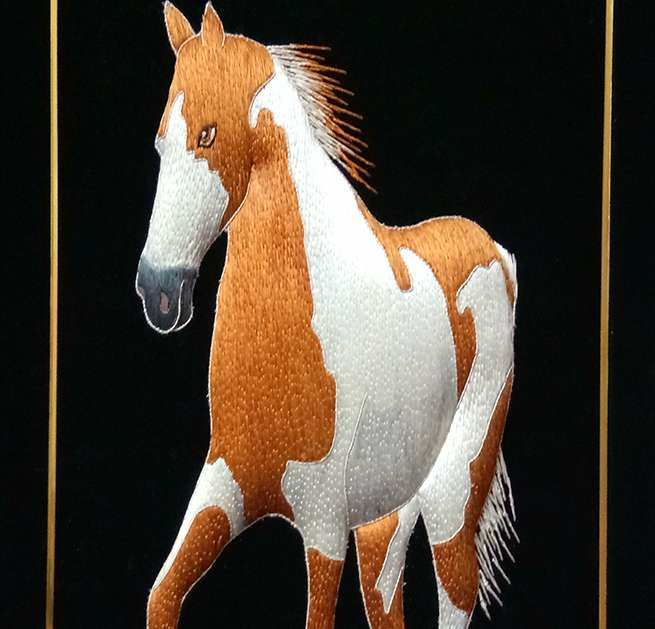 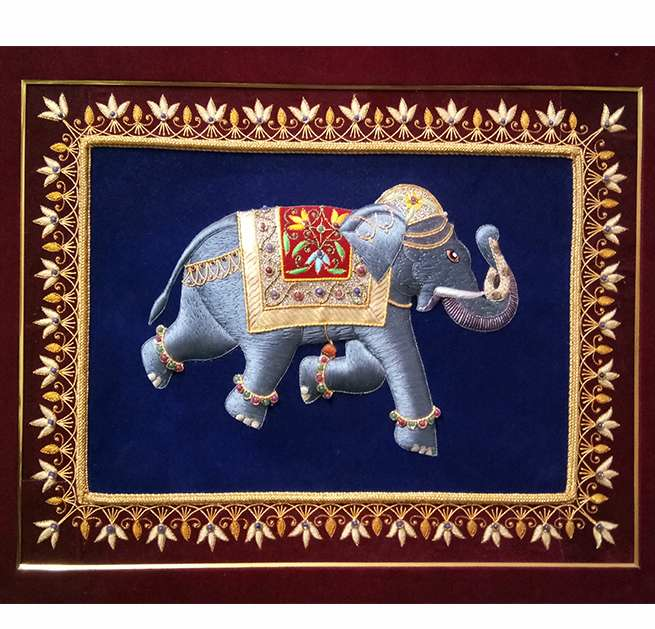 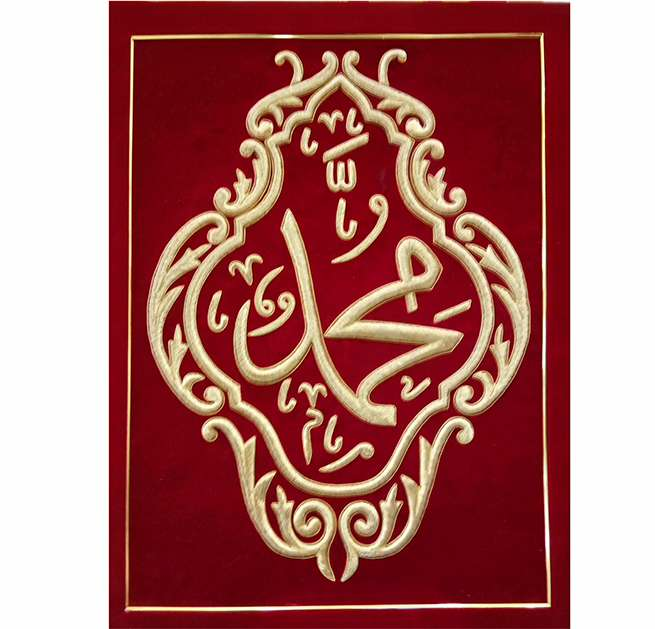 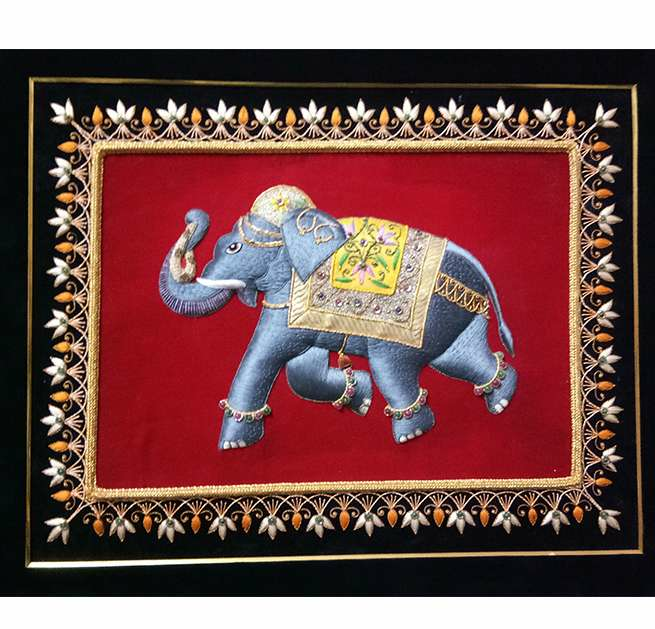 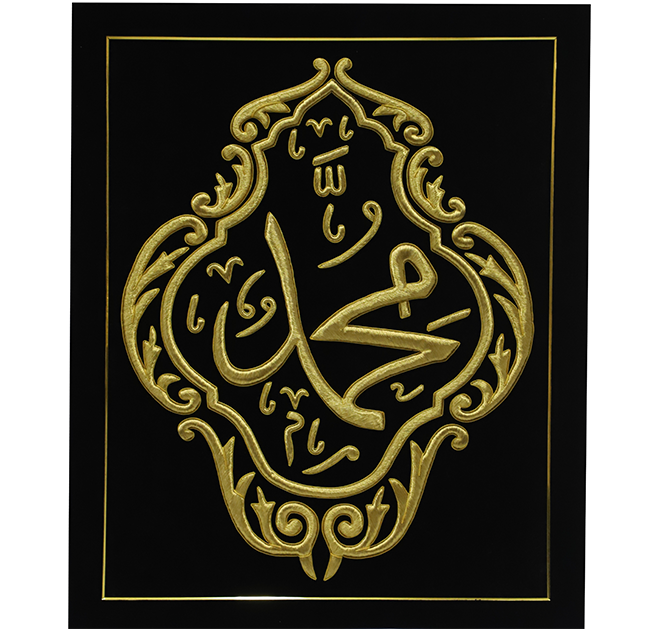 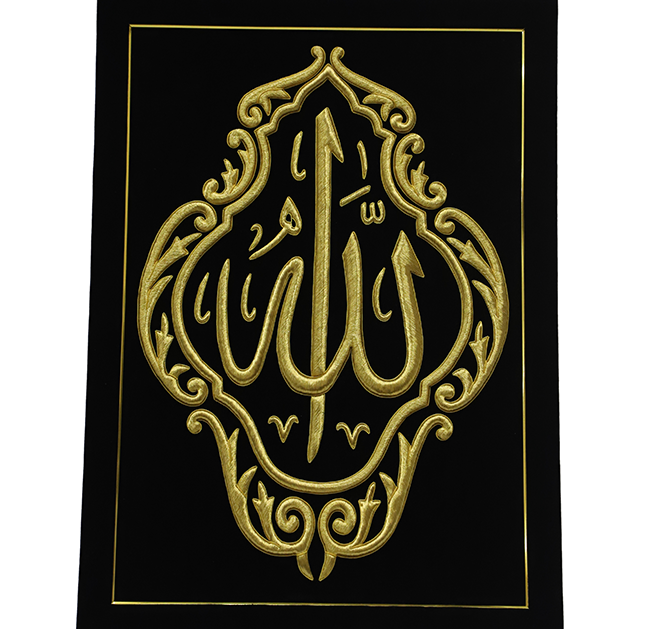 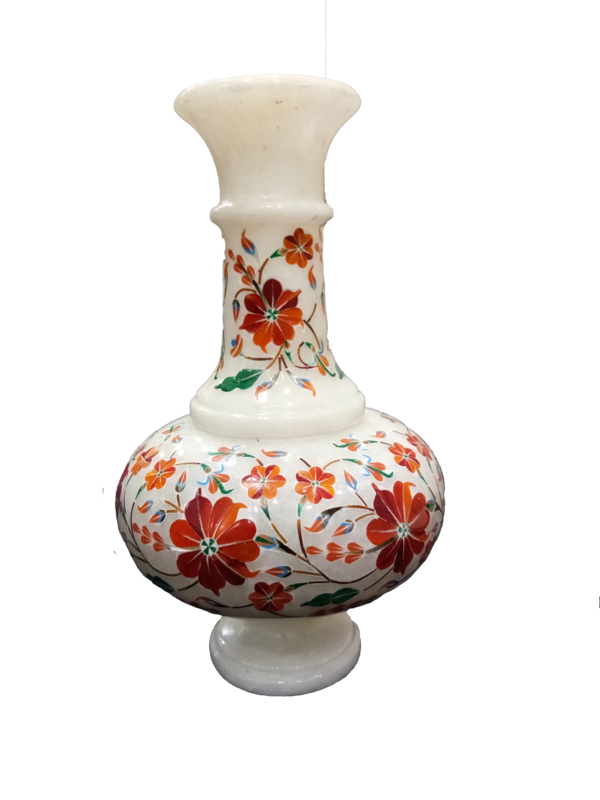 We Inlay Marble Crafts can offer an extensive variety of Silk Thread Embroidery panels like Silk Embroidered Horse Figurine Wall Hanging in the different colour. 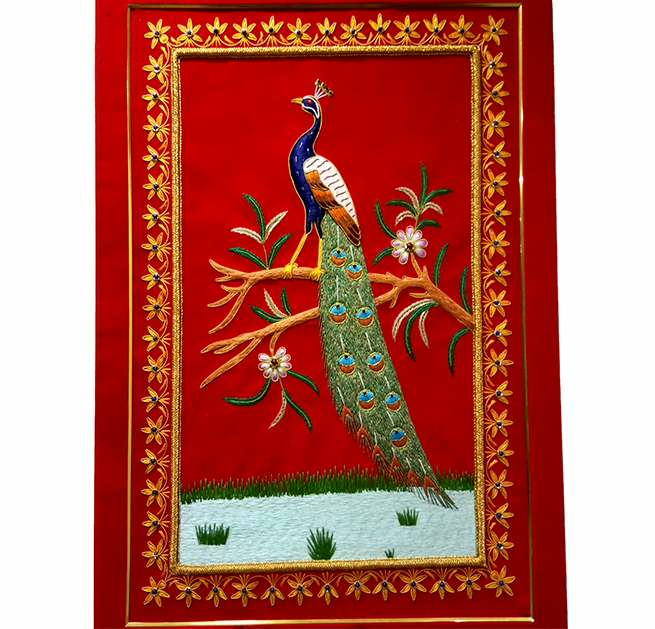 The offered run is made using high review crude material and most recent in adherence to the business laid standards and measures. 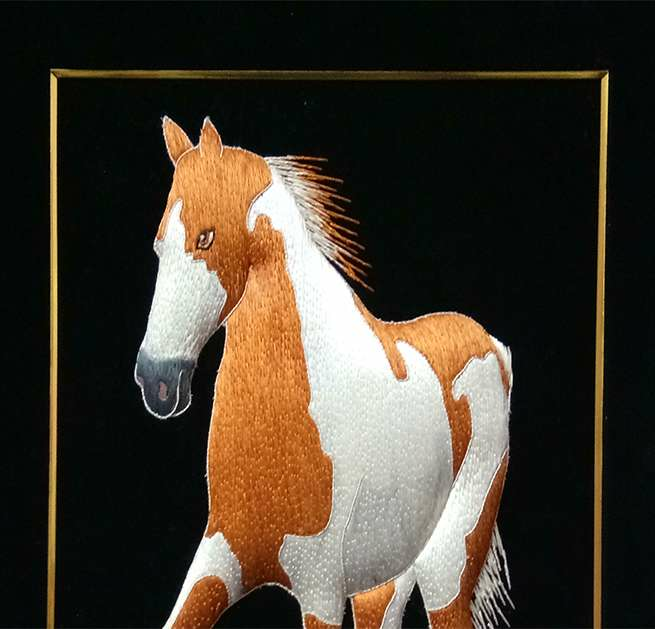 Furthermore, Silk Embroidered Horse Figurine Wall Hanging the offered to go is tried on various attributes to guarantee those faultless items are conveyed at client base Silk Embroidered Horse Figurine Wall Hanging is an exclusive wall hanging for home interior purposes. 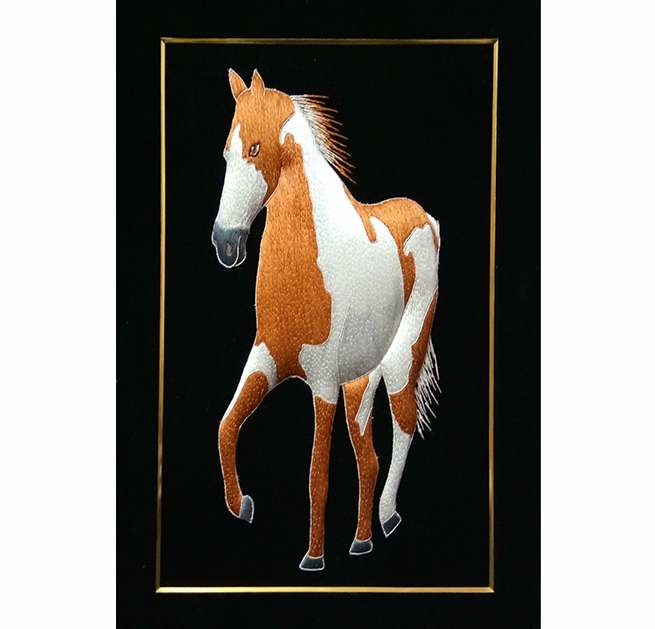 Silk Embroidered Horse Figurine Wall Hanging is an eye catchy and beautiful piece of the animal figurine.